Holidays just bring out the best in us. Whether it’s roses and chocolates for Valentine’s Day, or baskets of candy for Easter, or flags and fireworks for the Fourth of July, we love the celebratory focus a holiday brings to our lives. Of course, there’s little debate over the best of all holidays. It has to be Christmas. When you close your eyes, you can almost see the forest as you hike to cut down your very own Christmas tree. The scent of fresh pine permeates the air on the way back to the car — and once home, there’s the smell of those Christmas cookies in the oven that the kids and grandkids created in the shapes of angels, shepherds, and Christmas trees. The sounds of Christmas fill the house with the music of the season. You’ve already lost track of how many times you’ve heard Bing Crosby sing “White Christmas” or Elvis sing “Blue Christmas” or Mariah Carey sing “All I Want for Christmas Is You.” The lights on the newly decorated tree bring a warm glow to the whole house. As evening falls and the dinner dishes are cleared, it’s time for another Christmas tradition — watching those classic Christmas movies. There’s a long list of family favorites: A Christmas Carol, Holiday Inn, A Christmas Story, Miracle on 34th Street, Home Alone, Elf, How the Grinch Stole Christmas, and Christmas Vacation… just to name a few. And let’s not forget what many consider the finest Christmas movie ever made — Frank Capra’s It’s a Wonderful Life. You remember that one, don’t you? The movie centers on George Bailey, who lives with his wife and children in Bedford Falls. The drama begins when George’s Uncle Billy is supposed to deposit $8,000 of George’s business receipts into the bank, but Billy loses the money. The town villain, Mr. Potter, finds the cash and realizes it is exactly what he needs to put George out of business. In doing so, he can then take over the town. George is despondent when he hears about the loss and doesn’t know what to do. He believes his life insurance policy could cover the loss, and he concludes that he’s worth more to his family dead than alive. As he contemplates suicide, he meets an angel named Clarence, who helps him sort out his issues. Clarence shows George what the world would be like without him in it. George discards the plan for suicide. A happy ending ensues. You don’t have to be a learned theologian to sniff out the theological weakness of Zuzu’s statement. The connection between bells and angel wings seems flimsy at best. But did you know there are more traditional statements about Christmas — the first Christmas — that are equally suspect? We will look at a few of those in this opening session. It would have been unthinkable in the first century for anyone to turn away a pregnant Jewish woman seeking shelter. The person who turned her away would be ostracized. Luke says the time for Jesus to be born came “while they were there” in Bethlehem. Luke doesn’t portray this as an emergency situation that arose as they approached the village. 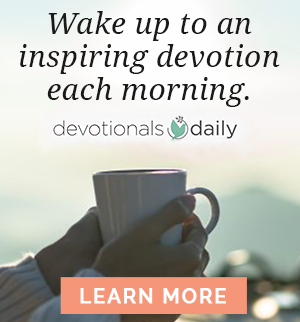 What about the idea that Mary gave birth in a cave? Actually, the Gospels don’t mention a cave at all. 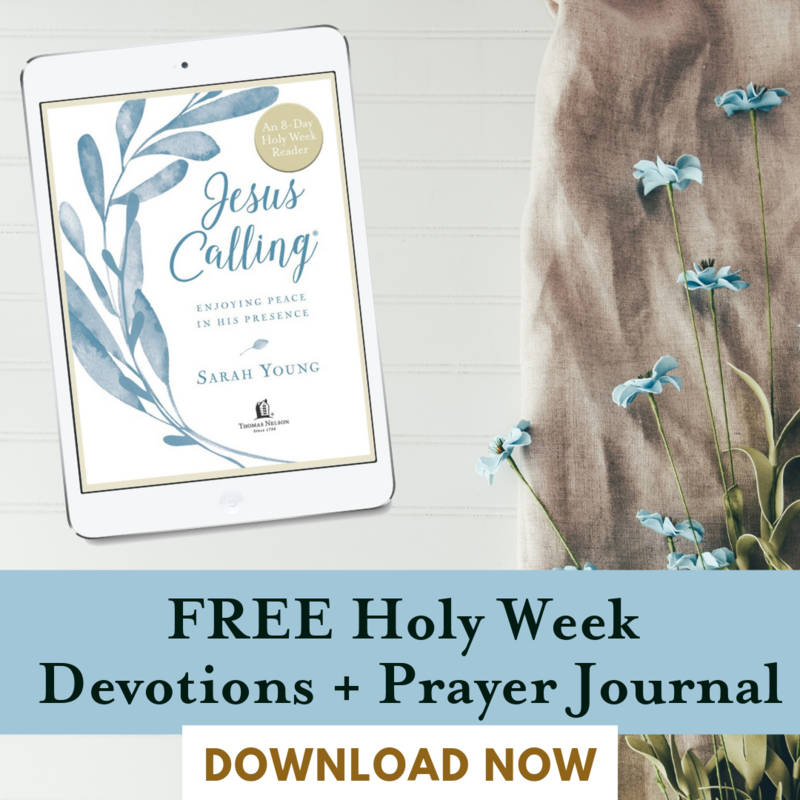 In fact, the idea of a cave can be traced back to Christian apologist Justin Martyr, who was writing much later — during the middle of the second century. First, they were written a lot closer to the events they describe than some critics claim. Second, archaeology has consistently affirmed the biblical record — to the point where Luke has been described by scholars as a first-rate historian. We need to take seriously the historical record of the birth of Jesus. Because it’s true, Christmas cannot be ignored. 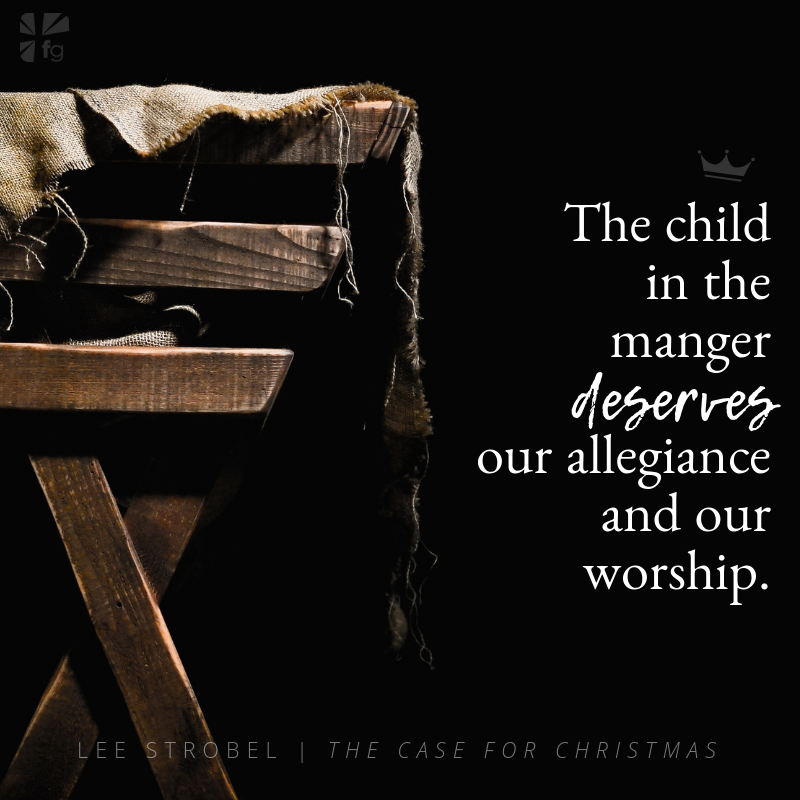 In the end, the child in the manger deserves our allegiance and our worship. Have you ever heard the teaching that Jesus wasn’t refused a room at an “inn”? What struck you as the most significant point as that myth was debunked? One scholar suggests Mary and Joseph could have been in Bethlehem “five minutes or five weeks” before the baby Jesus was born, emphasizing the point that there wasn’t necessarily any panic. Does that differ from how you have heard the Christmas story? Does it make a difference to you? Share your impressions with the group. 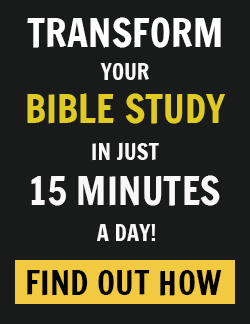 What other questions have you had about the reliability of Jesus’ birth story as told in the Bible? How did this week’s teaching help address these concerns? What other questions do you still have at this point that you want to express to the group? Conclude your group discussion time with a few minutes for prayer. Nothing will bring your group together quicker than knowing you have brothers and sisters who care enough about issues you raise to bring them before the Lord for His answers and His direction. 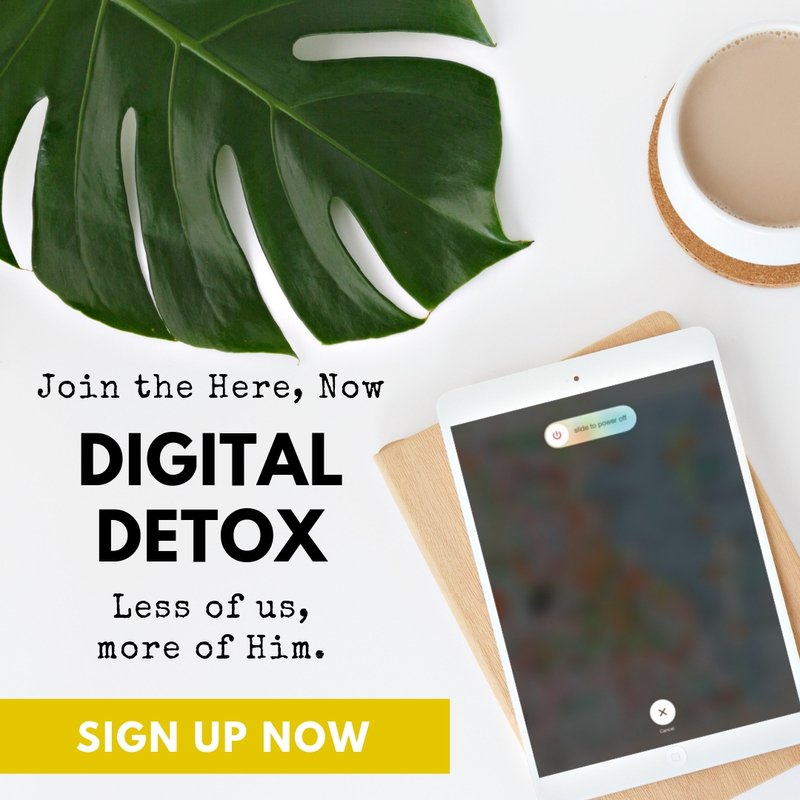 Come share your thoughts and questions with us on the blog. We want to hear from you! 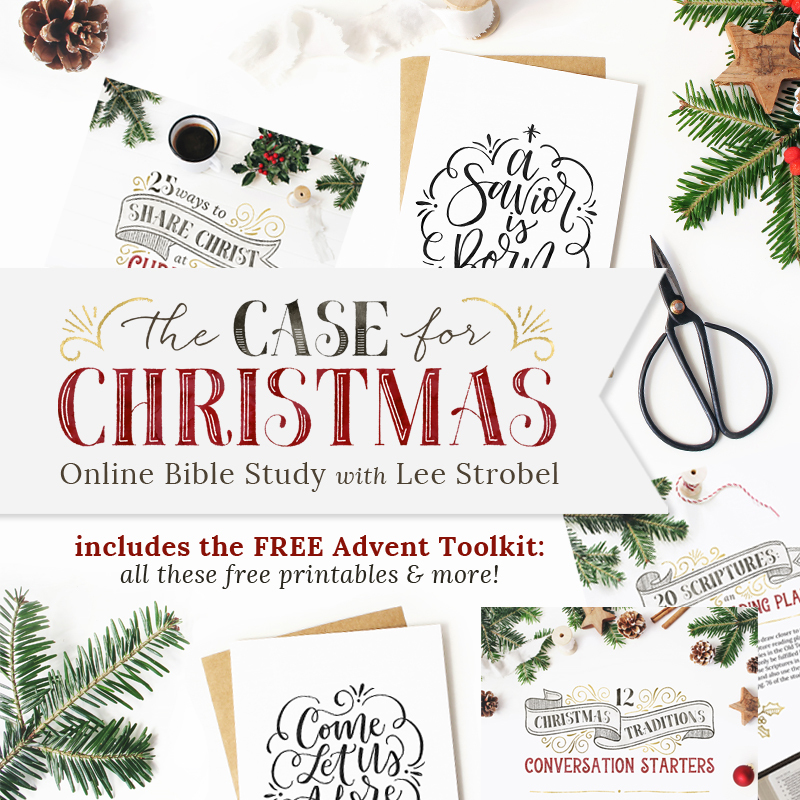 Make this an Advent season you will never forget with The Case for Christmas, a four-week video Bible study you can do on your own, with our online community, or with friends, family and neighbors! We’re giving you everything you need to get started!